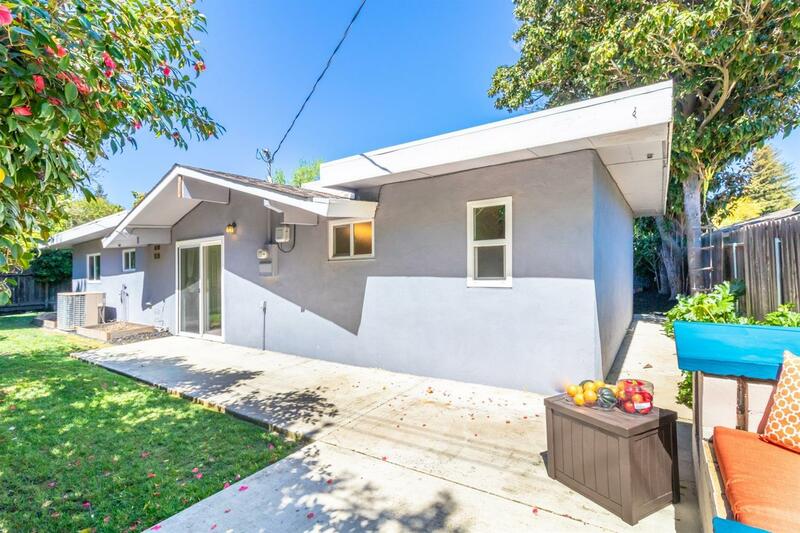 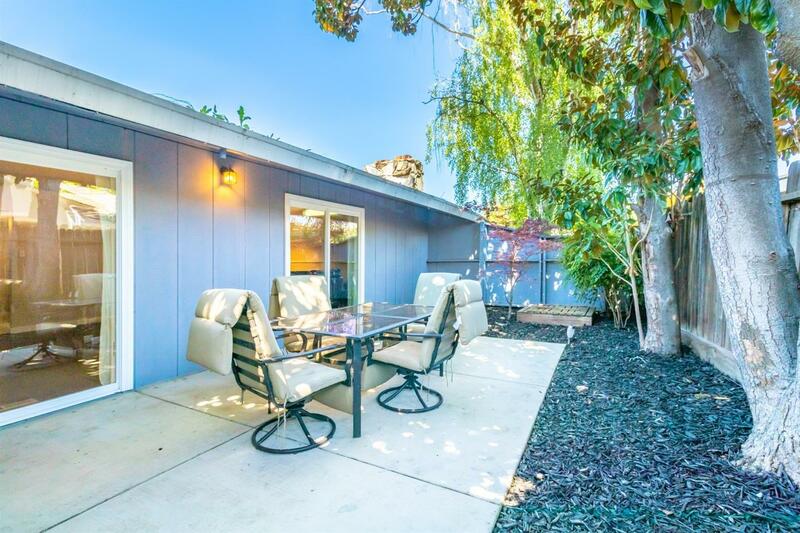 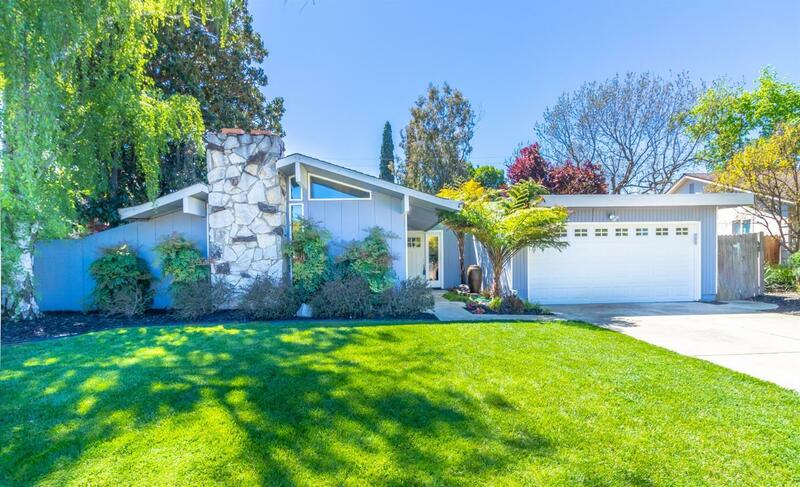 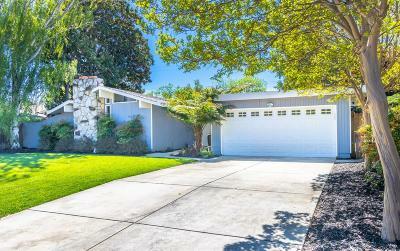 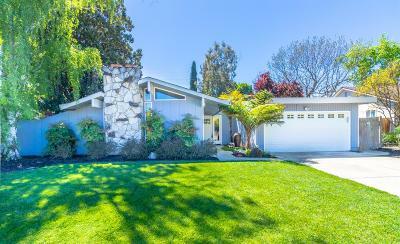 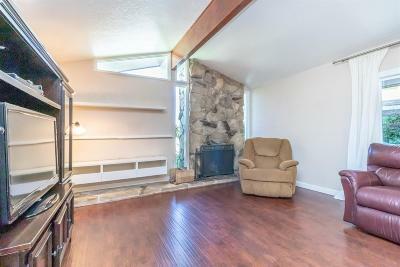 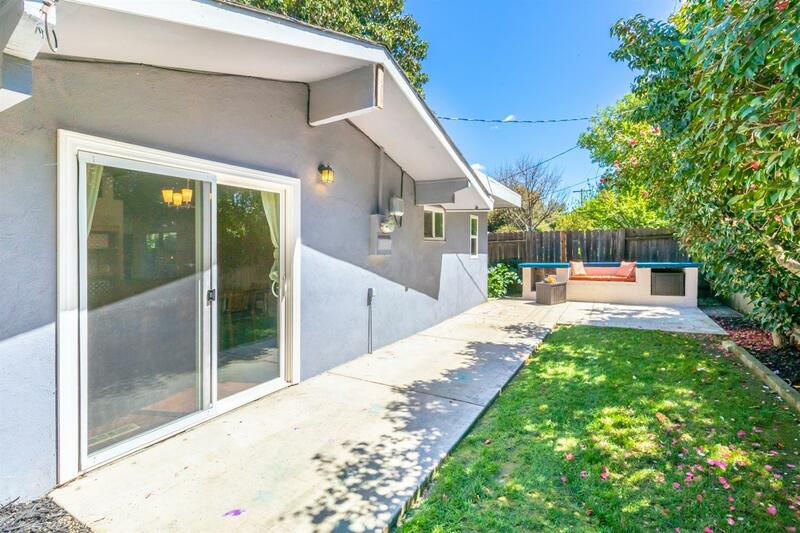 Stunning Mid Century Modern in South Land Park Hills. 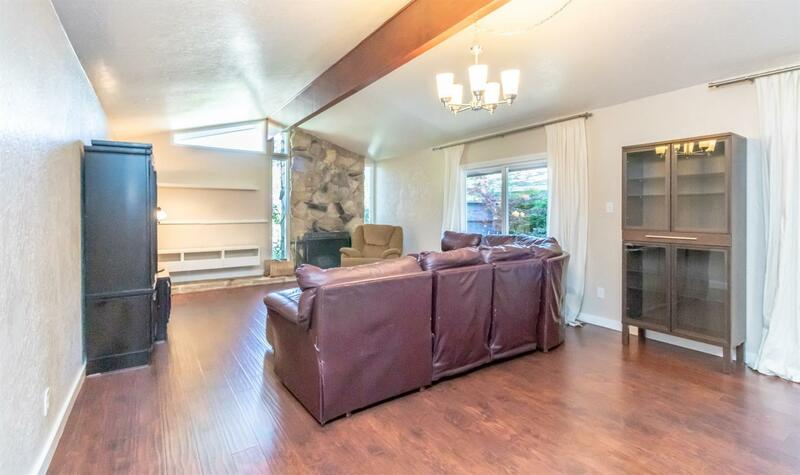 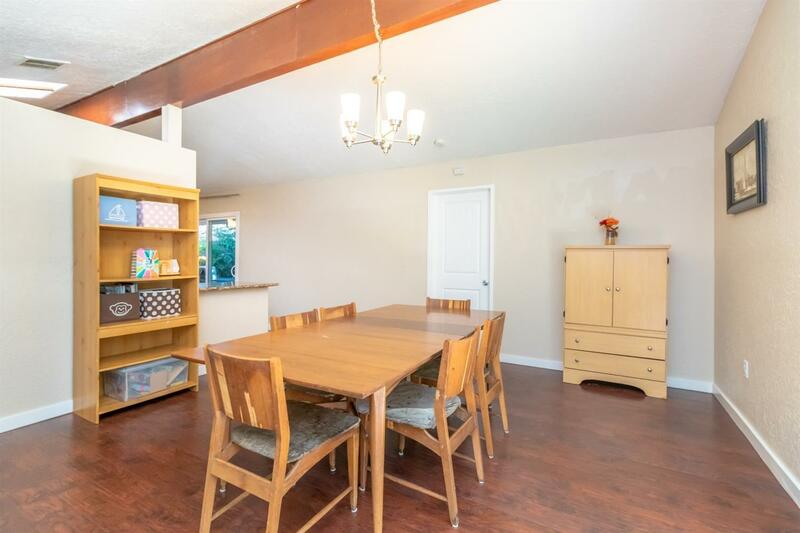 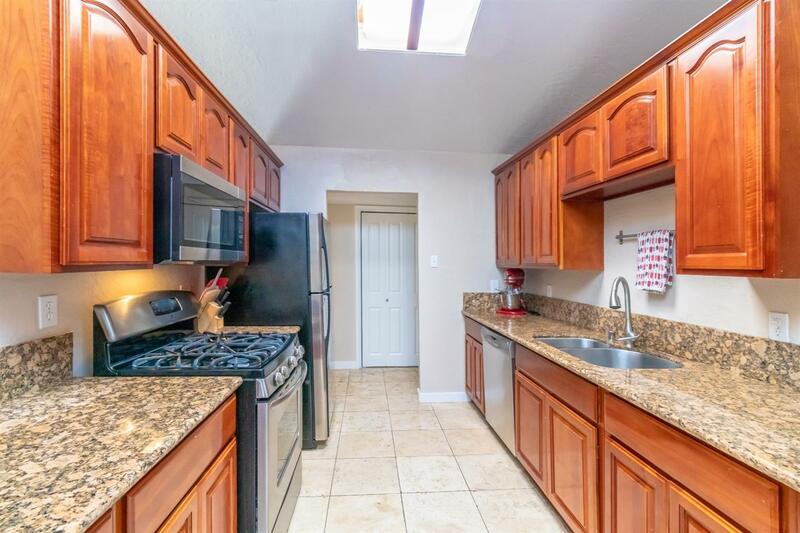 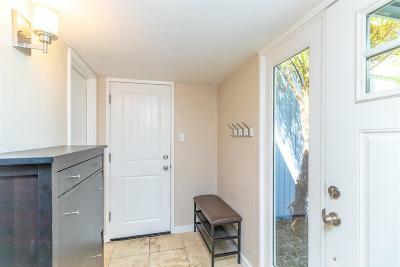 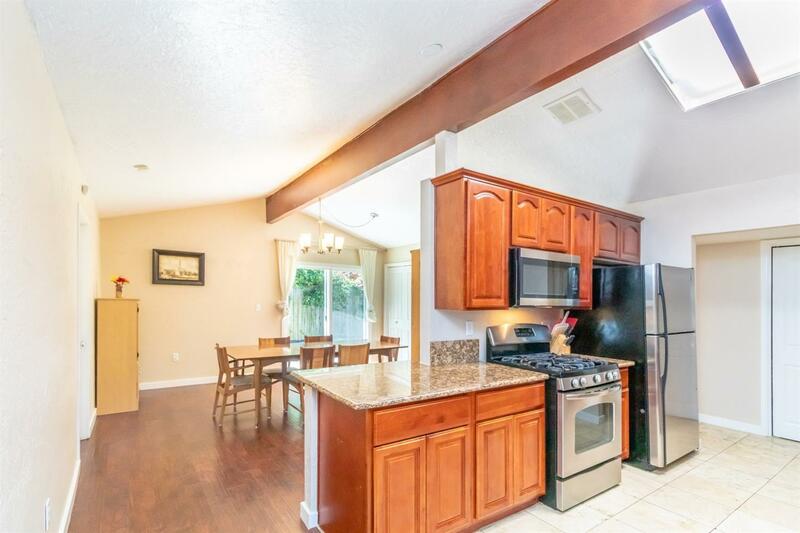 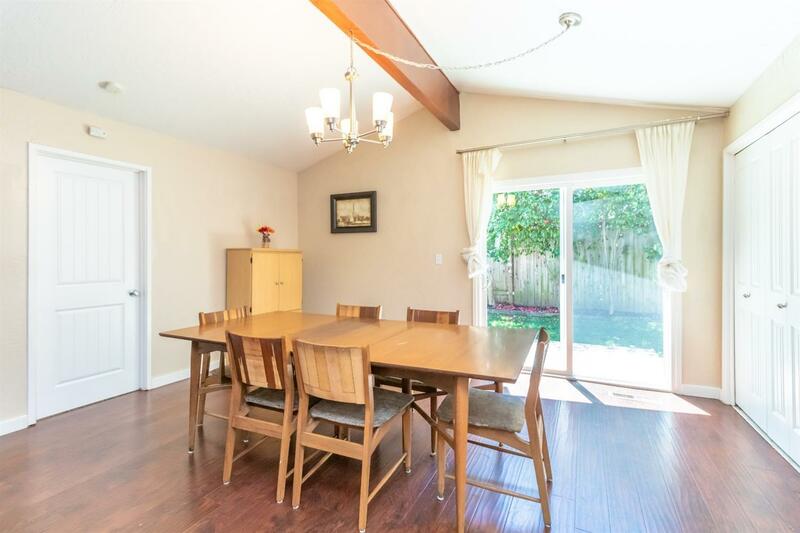 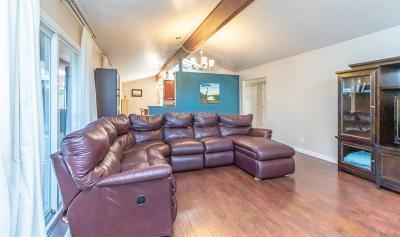 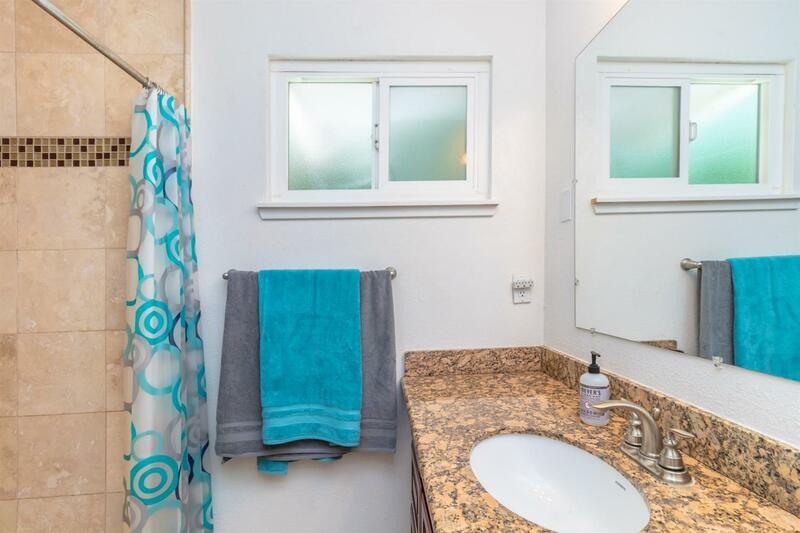 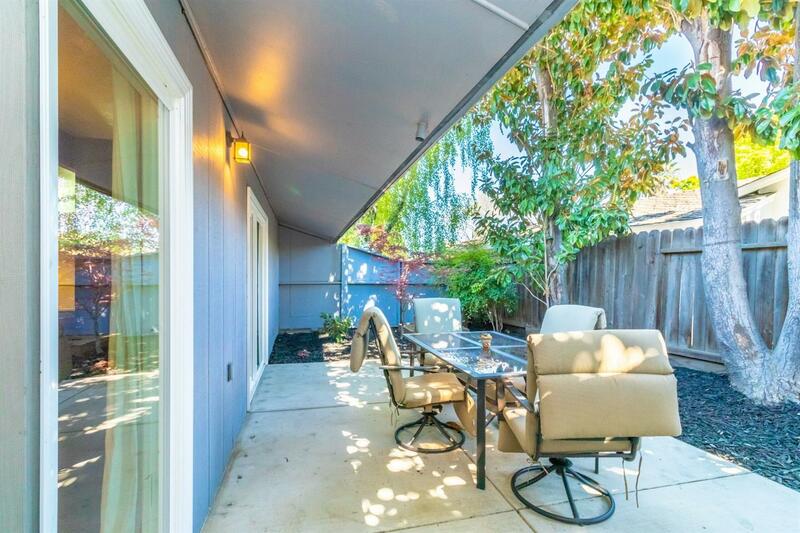 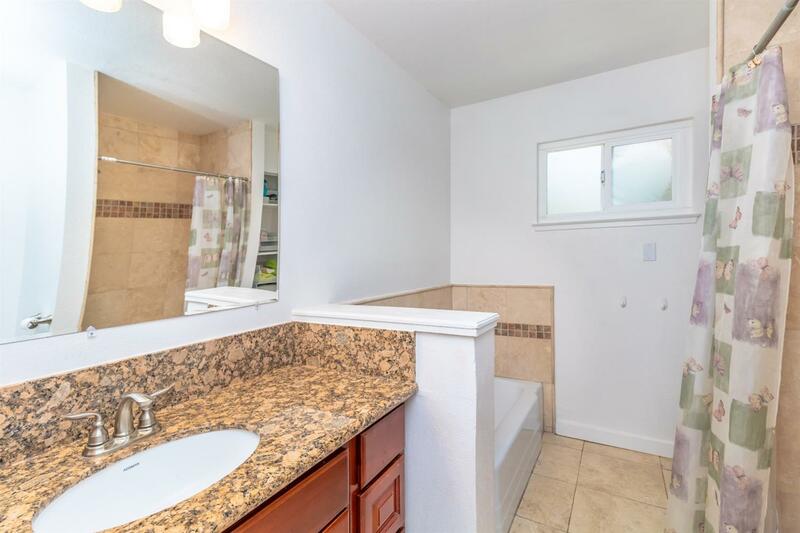 This super sized 3 bed 2 bath is over 1, 700 sq ft, has a updated kitchen, huge living room, & large formal dining room. 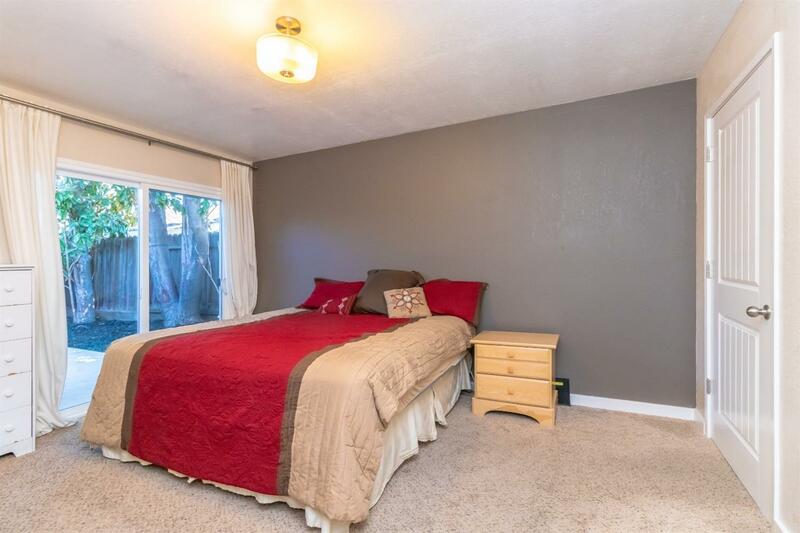 The large master suite has room for a sitting area & outside access. 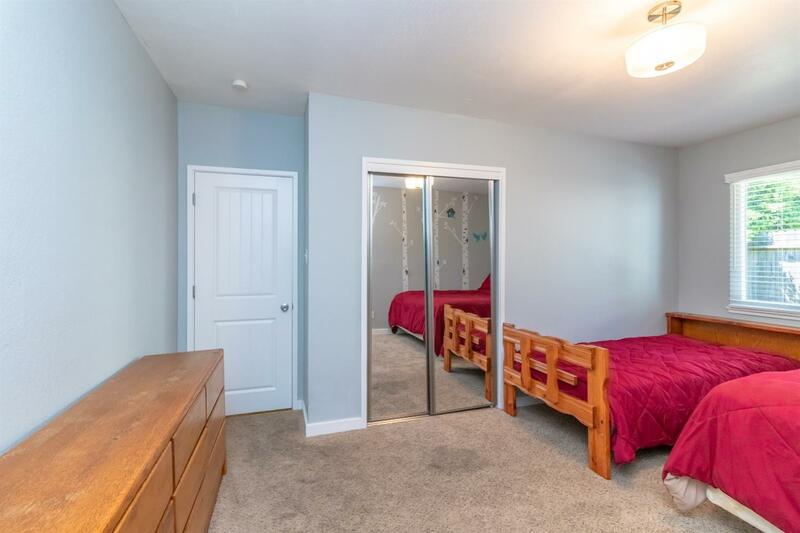 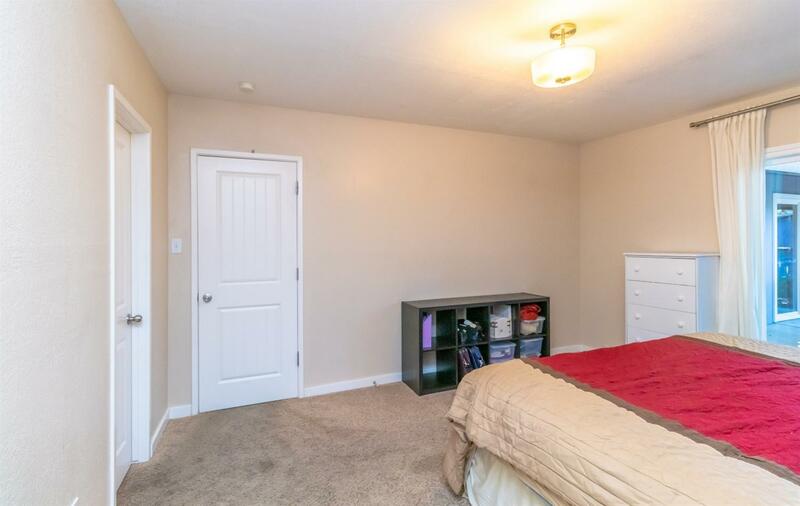 Dual pane windows, HW Floors, and a private area off the master bedroom. 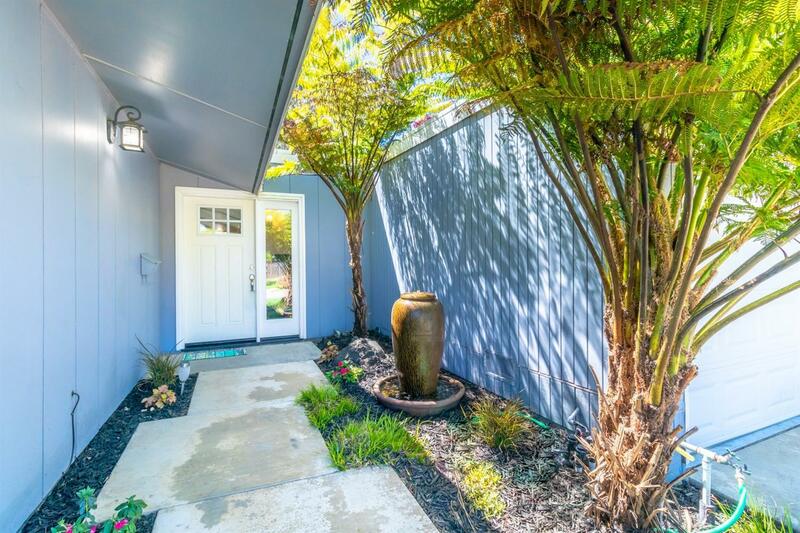 Landscaped front & back yards. 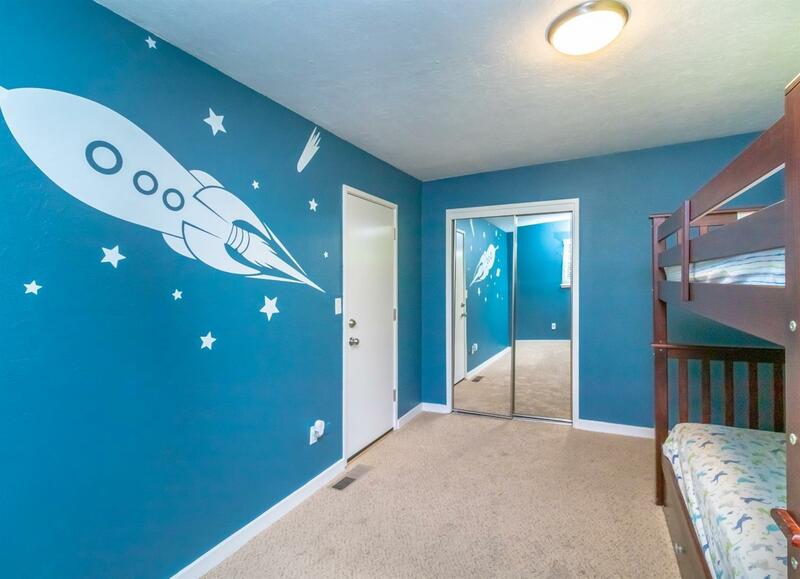 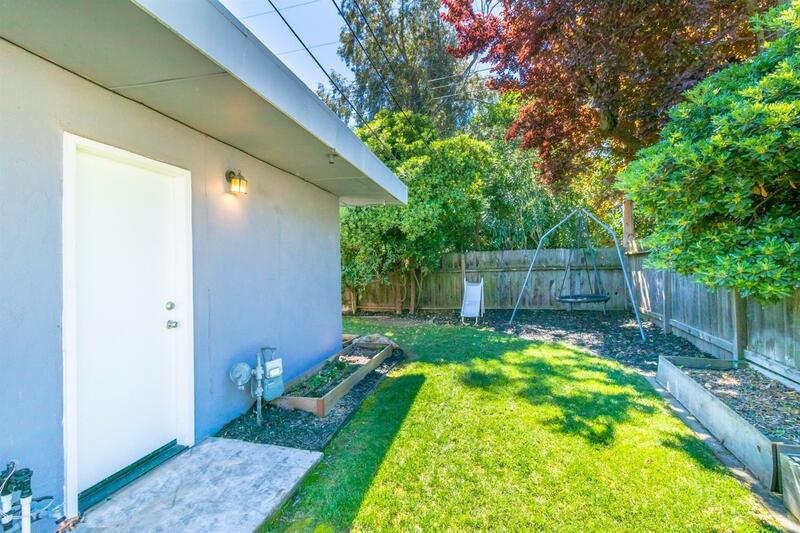 Rare opportunity to own a Mid Century Modern home of this size. Welcome to 6808 Buena Terra Way.